Welcome to your best Midtown homes for sale resource! Midtown Memphis, Tennessee is a collection of neighborhoods to the east of Downtown. Midtown is home to many cultural attractions, institutions of higher education, and noteworthy pieces of architecture. 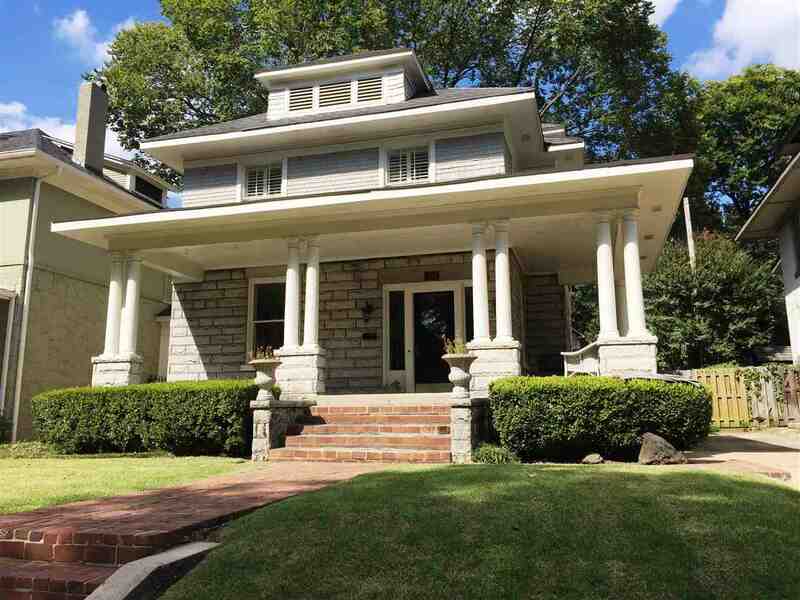 For further information regarding Midtown Memphis, TN properties for sale or to set up a private showing, contact your Tennessee real estate specialists today. Read more about Midtown real estate. Plan to buy or sell a home in Midtown? Contact the John Quinn Team for expert guidance through the Midtown, Tennessee real estate market from your local real estate agents. Call (901) 685-6000 now! The district is an anchor in Memphis' arts scene, including Playhouse on the Square, the Hattiloo Theater, Brooks Museum of Art, Memphis College of Art, and the Levitt Shell. The annual Cooper-Young Arts Festival draws over 120,000 visitors to the district. Midtown also plays host to multiple universities, including Memphis College of Art, Rhodes College, and Christian Brothers University. 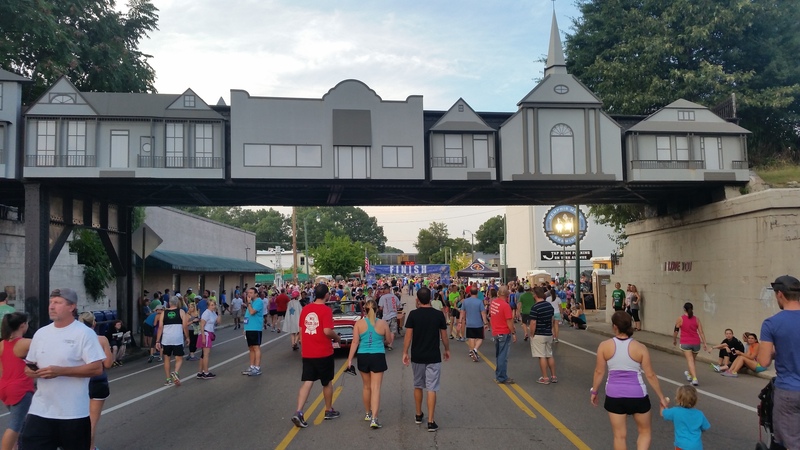 Midtown Memphis is one of the true culture centers of Memphis, Tennessee, and a hub for higher education, housing and amenities and in the area. Interested in buying a home in Midtown? Give our Tennessee real estate experts the opportunity to guide you through the purchase of your next house or the sale of your current residence. As local real estate agents, we have insight on the dynamics unique to the Midtown housing market. Connect with the John Quinn Team for information on representation for buyers and sellers in Midtown. Considering the sale of your home in Tennessee? Receive a Midtown property value analysis with the help of our CMA page!